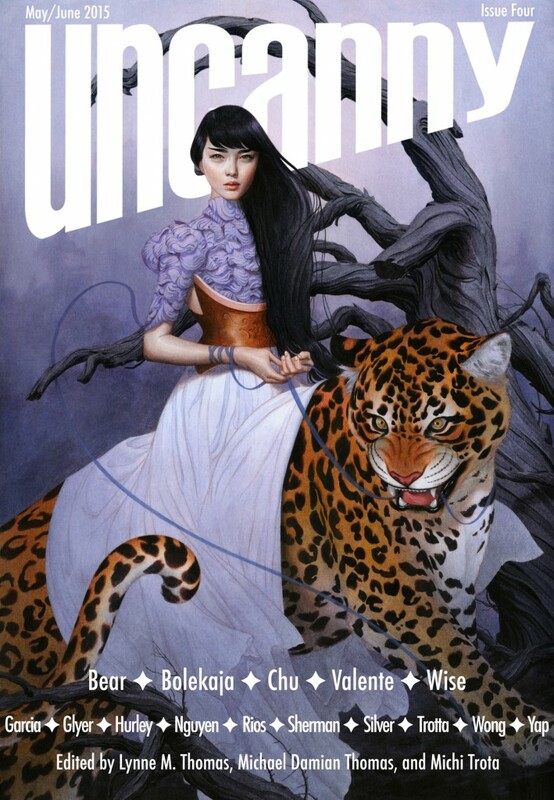 Uncanny Magazine Issue 4 Cover and Table of Contents! 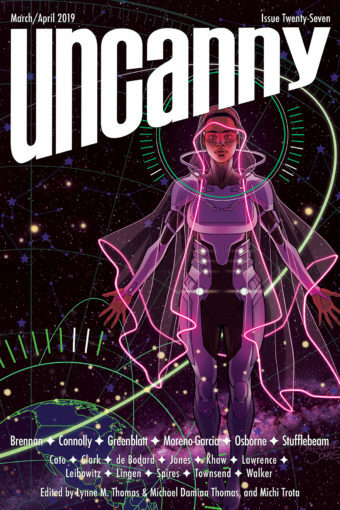 Coming May 5, THE FOURTH ISSUE OF UNCANNY!!! All of the content will be available in the eBook version on the day of release. The free online content will be released in 2 stages- half on day of release and half on June 2.